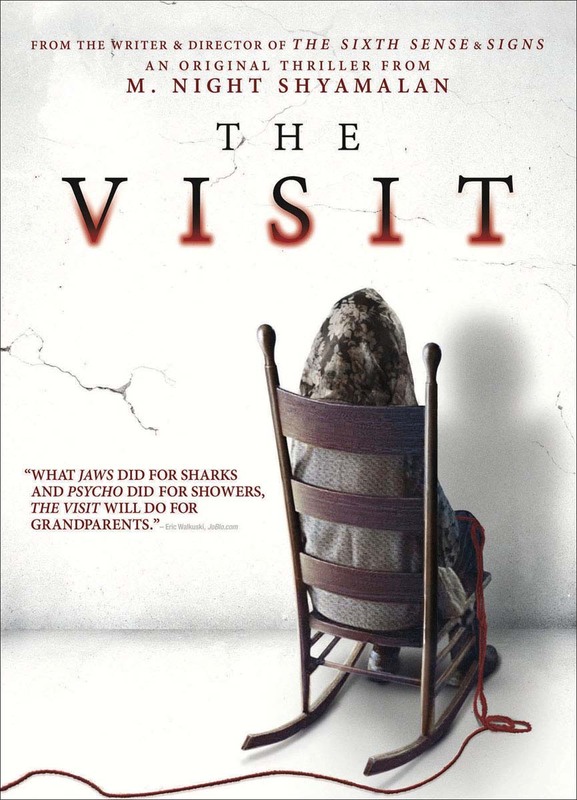 M. Night Shyamalan (The Sixth Sense, Signs, Unbreakable) and producer Jason Blum (Paranormal Activity, The Purge and Insidious series) welcome you to Universal Pictures The Visit. Shyamalan returns to his roots with the terrifying story of a brother andsister who are sent to their grandparents remote Pennsylvania farm for a weeklong trip. Once the children discover that the elderly couple is involved in something deeply disturbing, they see their chances of getting back home are growing smaller every day.